Catering for your wedding is one of the biggest decisions you will make and gettting the right balance can be a thankless task. 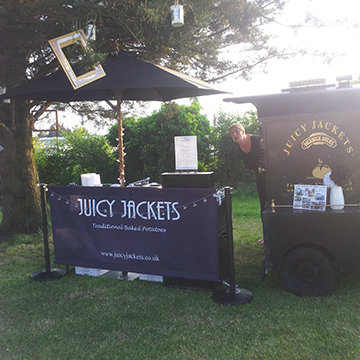 With Juicy Jackets you are safe in the knowledge that everything will be taken care of as we are wedding catering experts with literally hundreds of weddings under our belt. We know we’ll be a big hit with your guests because we are told it so often and after all….everyone loves jacket potatoes! 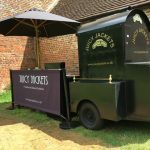 Making your big day different from the rest ensures that people will remember your wedding for the right reasons – that’s why people are choosing Juicy Jackets. 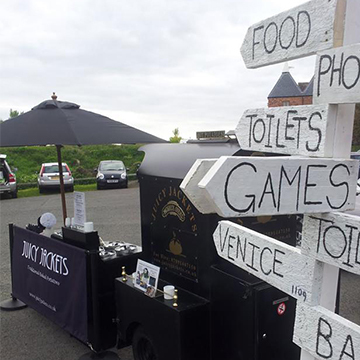 We have received countless enquiries for weddings from people who have attended previous events where we have provided catering – testament to our quality and service. Our Victorian style Pickwick jacket potato oven is charm personified and can blend into any environment or setting adding a touch of nostalgia and class. Everyone knows that they cook the best potatoes and ours is no different. 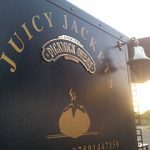 At Juicy Jackets we understand how important it is to get your big day right. 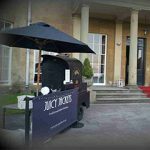 We are highly experienced in wedding catering from large to smaller venues and travel extensively all over the UK. 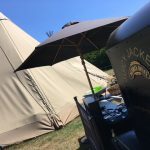 Last year we catered at just over 40 weddings and this year has already surpassed that- an incredible feat for a mobile caterer and testament to our service. 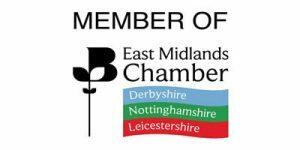 But we’re not just all talk……we use images of these events across our website and social media so you can see what you are getting. 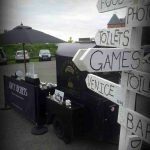 We will also have no hesitation in putting you in touch with the people who we have catered for, along with wedding venues and dates so you can be assured of authenticity. If you are looking for catering choice that is going to wow your guests – something that is going to appeal to meat eateres and vegetarians alike then you need our Ultimate Catering Combo package. 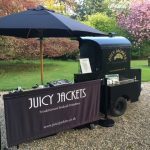 Guaranteed to appeal to meat eaters and vegetarians alike – the combo option is Juicy Jackets and our sister company Juicy Hog combined together to create one complete and stunning food station and has rapidly become our most popular wedding catering package. 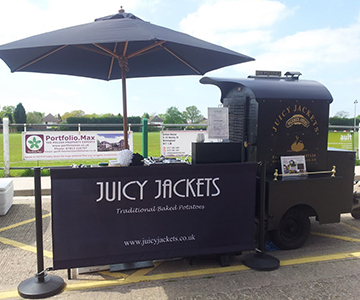 Juicy Hog offers only the finest free range produce and add this to our traditional jacket potato catering service Juicy Jackets and you really will have a catering marriage made in heaven.